Creatrix Films | Alter Perception – Create a new reality - Projects. BARBARA CLARK awakens from a coma remembering nothing about her life; not her job, her home or even her two children. She doesn’t remember a stranger had been stalking her, watching her in the shadows at her job. His name was CHARLES JOHNSON and he was a psychopath. Johnson terrorized her and her children and held them hostage – for two years. Now, to save her life and the lives of her children, Barbara must fight to regain her memories – and put Charles Johnson behind bars. 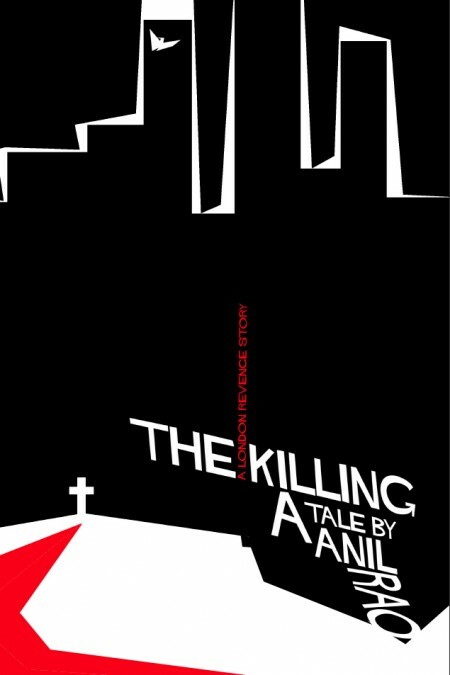 THE KILLING is a feature film narrative inspired by true events. Amid the fractured multicultural London of today, THE KILLING is a thought provoking question on the law. 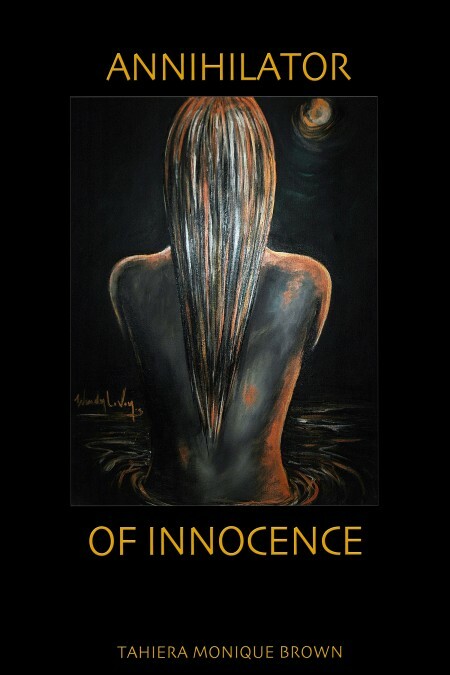 This taut thriller exposes and tears apart a corrupt and apathetic society’s façade, when a young woman’s mother is murdered and her quest for justice is denied.